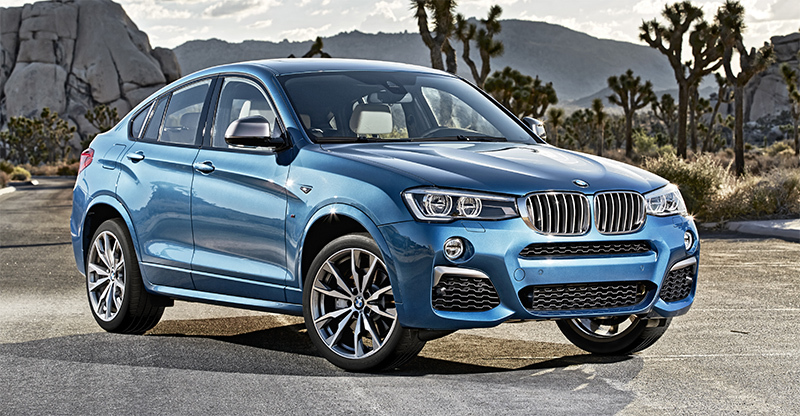 With the introduction of the new 2016 BMW X4 M40i, the successful BMW X4 has gained a new top model. In the Sports Activity Coupe segment (SAC), the BMW X4 M40i is setting new standards with enhanced driving dynamics and best-in-segment acceleration. 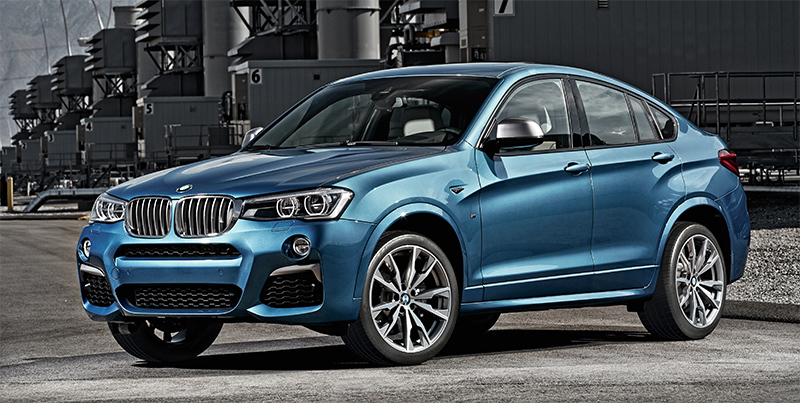 The new BMW X4 M40i will be available at dealers starting February 2016. 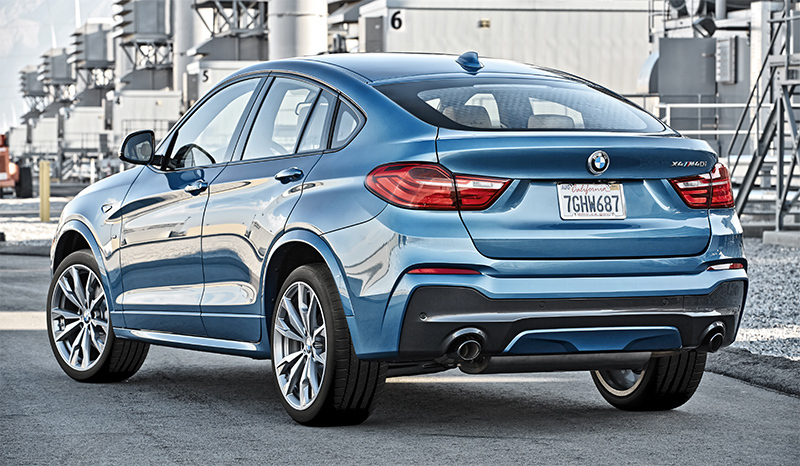 The specially tuned sports chassis of the new BMW X4 M40i provides excellent driving dynamics at an advanced level with stronger springs and stabilizers, increased camber on the front axle, and adaptive dampers specifically tuned to M Performance specifications. The BMW xDrive all-wheel drive system has been recalibrated with more power routed to the rear wheels during normal operation. The Performance Control ensures a responsive steering with more road feedback as well confident dynamics due to a specific tuning of the steering.